Thank You Controlling 2017 Sponsors and Exhibitors! 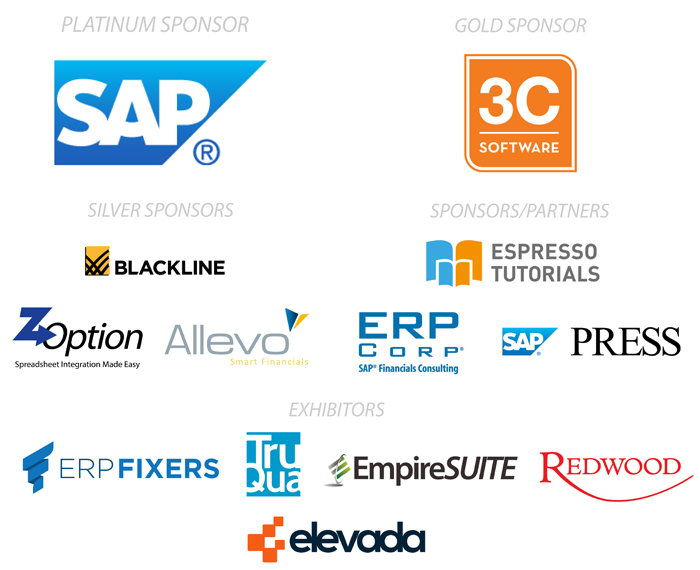 Thank you to the Controlling 2017 event sponsors and exhibitors -- the event wouldn't be possible without you! 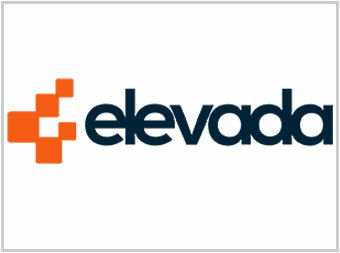 We are pleased to announce that Elevada will exhibit at the Controlling 2017 conference. 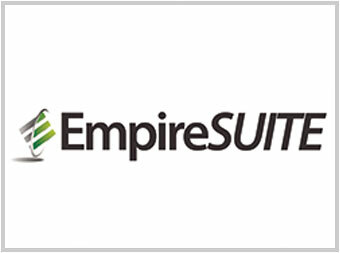 We are pleased to announce that EmpireSUITE will exhibit at the Controlling 2017 conference. 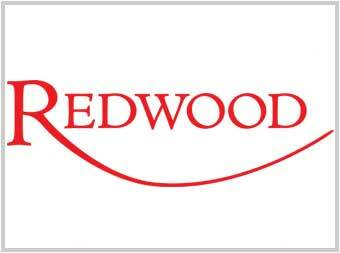 We are pleased to announce that Redwood Robotics will exhibit at the Controlling 2017 conference. 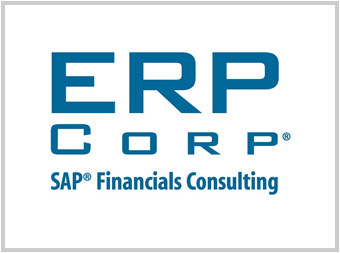 ERP Corp is a sponsor of the Controlling 2017 conference. 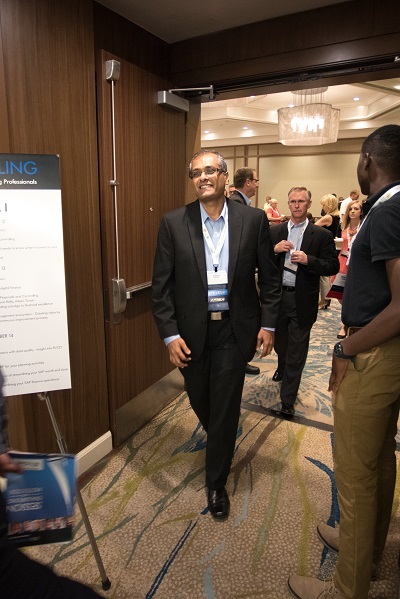 Curious what Controlling 2016 attendees thought of the annual conference for SAP Controlling professionals? Find out in this video blog post!  Why take a chance on an unconference day? We get a lot of questions about the Controlling Conference Participant-Driven Deep Dive & Workshop Day (also known as an unconference day and the post-conference workshop). The post-conference workshop day was launched in 2013 based on attendeee feedback. We haven't looked back and every year the workshop has resulted in meaningful conversations, brainstorming, and solution gathering. 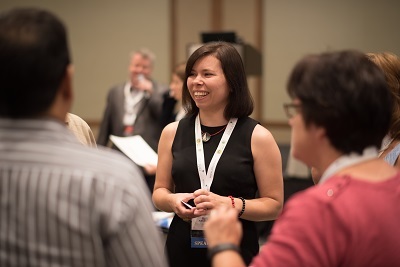 So what exactly happens at the post-conference workshop? Find out in this blog post! ERP Corp is pleased to announce that ZOption is a silver sponsor of the Controlling 2017 conference. They will sponsor the Controlling 2017 event app. 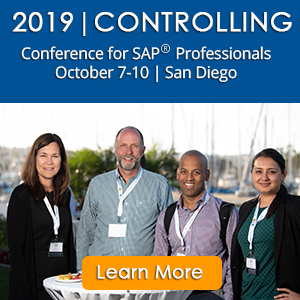 SAP is the platinum lab sponsor of the Controlling 2017 conference and will provide a many opportunities for participants to learn more about SAP innvations and S/4HANA Finance in session and lab settings. 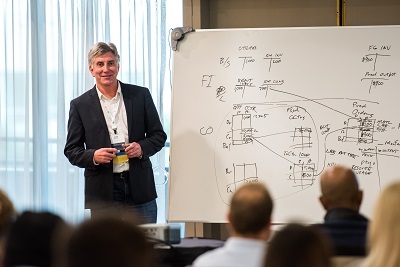 Learn more about SAP presentations and the lab at Controlling 2017.